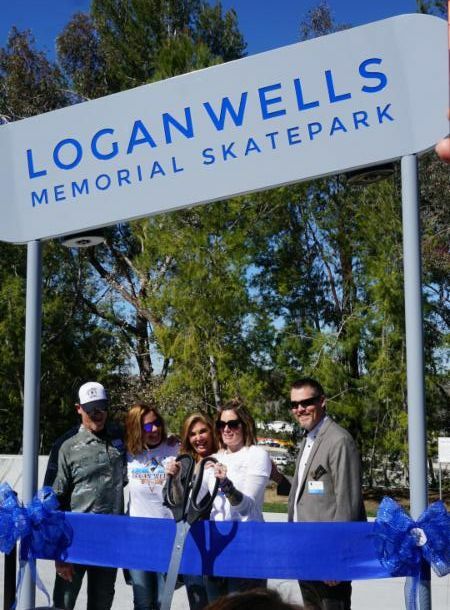 The Logan Wells Memorial Skate Park held its grand opening on Saturday, February 23 rd. The 5,000 square foot skate park features concrete street-style ramps, ledges, grind rails and basins. Extra care was taken to ensure this skate park can be enjoyed by skaters of all ages and abilities. Bring your gear and come enjoy your new skate park located at 8165 E. Santa Ana Canyon Road, Anaheim 92808. 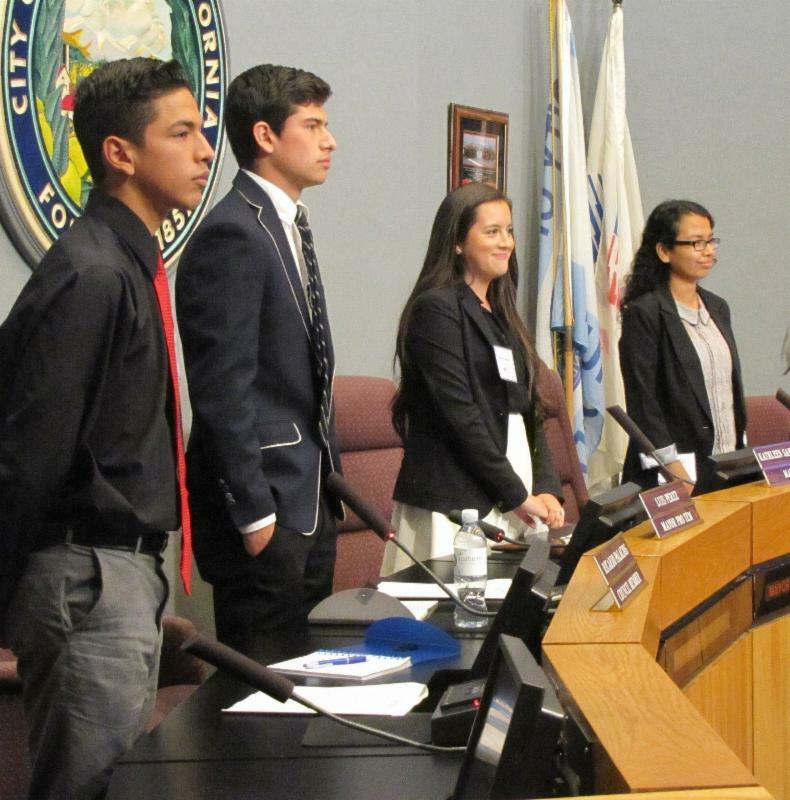 Apply today to be part of the 50th Annual Youth in Government Day in Anaheim! Students will engage in discussions about current topics of interest to the city and learn how they can make an impact! This year’s Youth in Government Day event will include a breakfast, working lunch, and a mock youth city council meeting. Applications due April 5th! 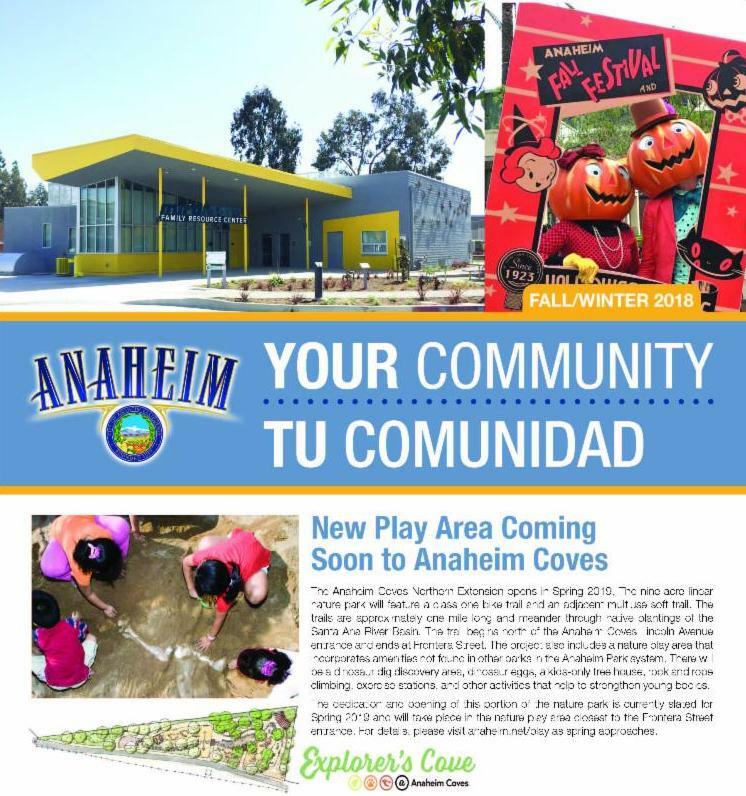 For more information, call (714) 765-5246 or visit anaheim.net/YIGD . Register today for Spring Day Camp! 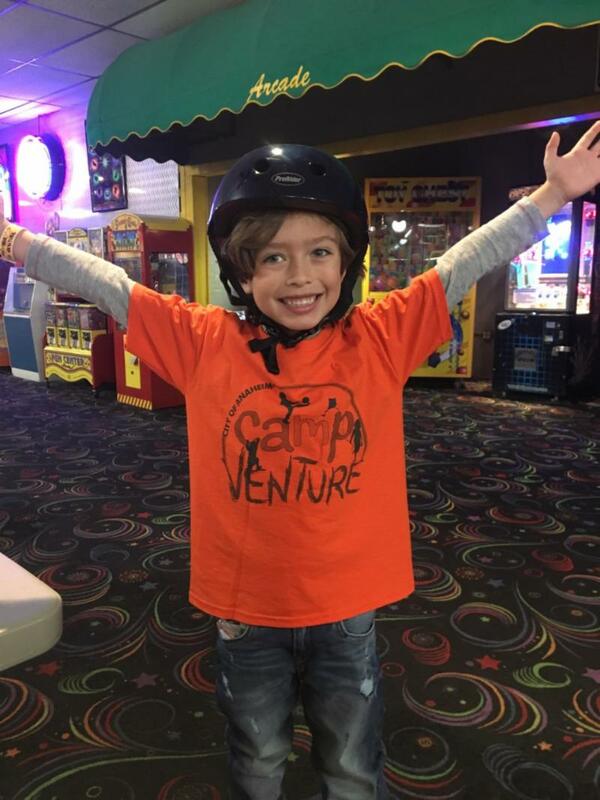 CampVenture is a Day Camp for children ages 6-13. 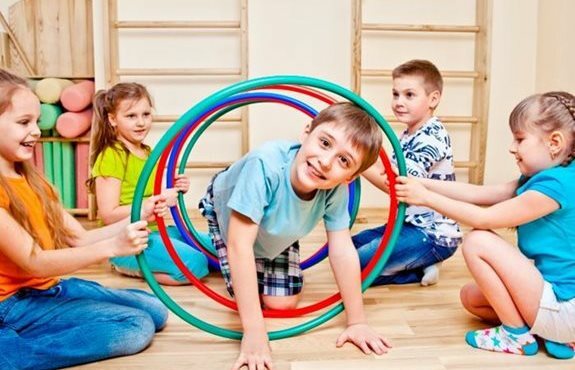 Activities include crafts, games, movies, nature, science, cooking, sports, and an excursion. A sack lunch is required each day. Camp will provide an afternoon snack to all participants. 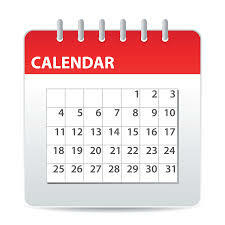 CampVenture Hours: 9:30 a.m. to 3:30 p.m. 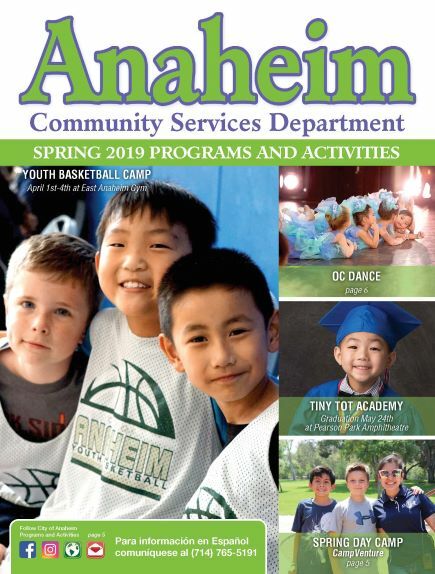 Beyond CampVenture Hours: 7:30 a.m. to 6:00 p.m.
For more information, call (714) 765-5191 or visit anaheim.net/PLAY to register. 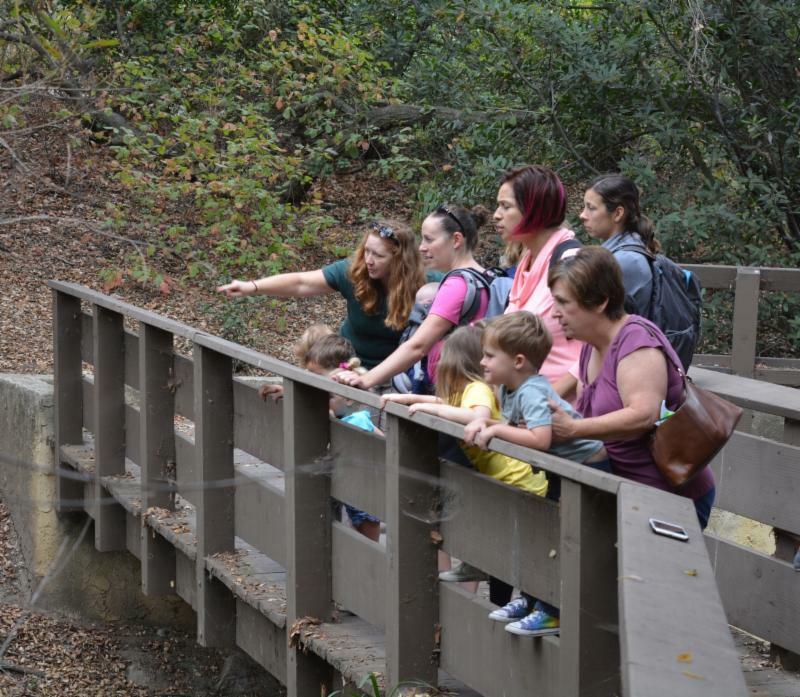 Come out to the Oak Canyon Nature Center for an Eggcellent Egg Hunt, games, face painting, nature booths, environmental education activities, crafts, and a special visit from Mr. Bunny! Pre-Registration is required for all participants. 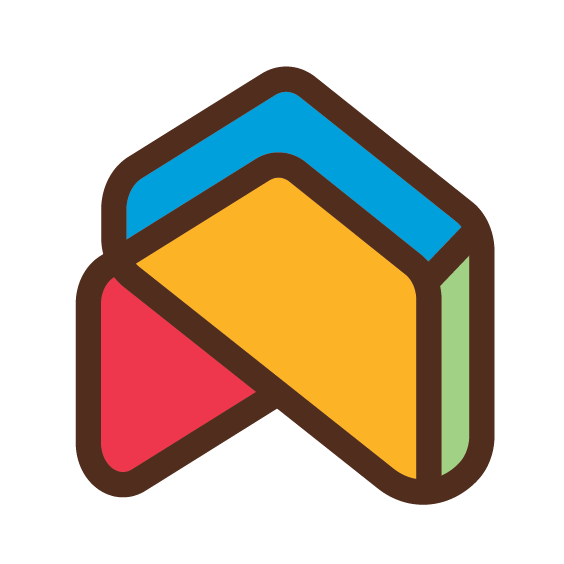 Register today at anaheim.net/PLAY . 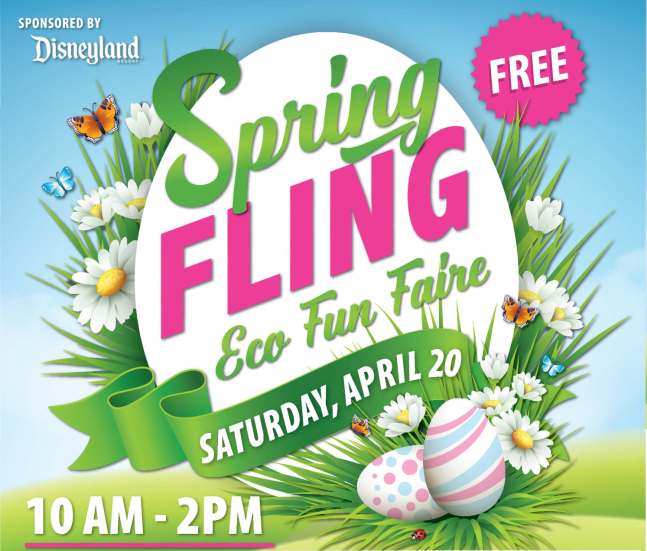 Sponsored by the Disneyland Resor t.
For more information, to speak with a Neighborhood Services Specialist, call (714) 765-4456 or visit Neighborhood Services. 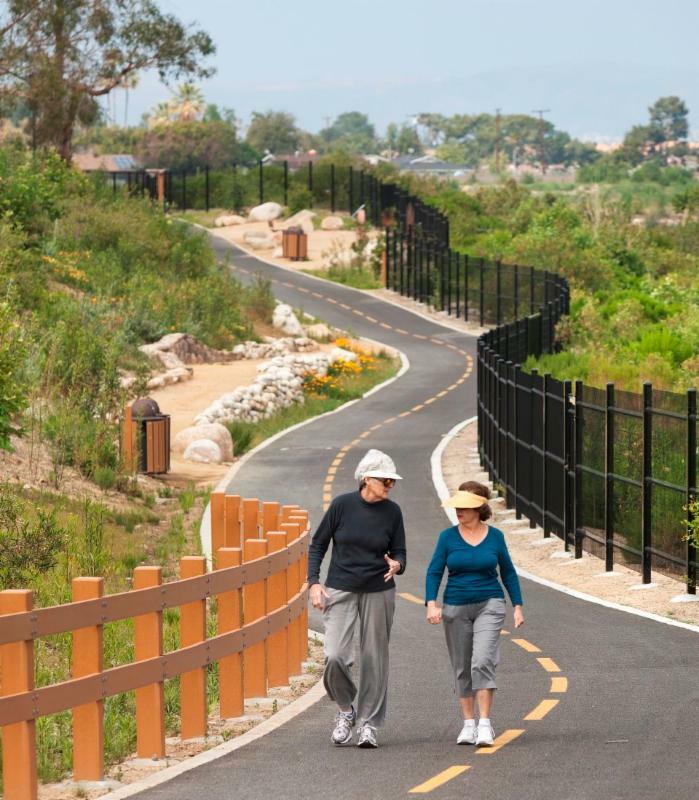 I n compliance with the Americans with Disabilities Act of 1990, the City of Anaheim is committed to ensuring that people with disabilities are able to take part in, and benefit from the whole range of public programs, services and activities offered by the City. The City prohibits discrimination on the basis of race, color and national origin in programs, services, and activities. 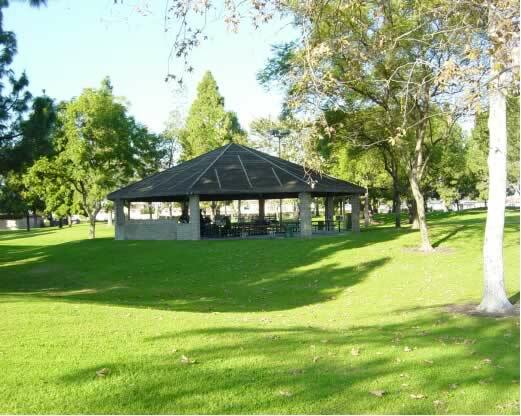 Any person with a disability who requires a modification or accommodation in order to participate in a program, service or activity should direct such request to Jose Jimenez either in person at 200 S. Anaheim Boulevard #433, Anaheim 92805 or by phone at (714) 765-4463, at least 72 hours in advance of the scheduled event or meeting.